The Band IAMBIC. Bryce, Molly and Ian. 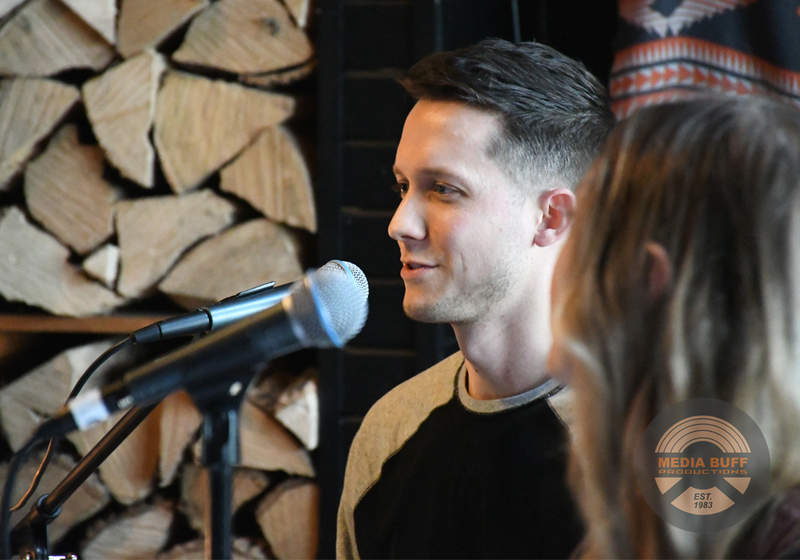 The Band IAMBIC recently performed one of their first shows at a house concert. They primarily do covers but have been working on several original songs. The band has performed in various venues including the Zionsville Farmer’s Market. The bands logo. Sketched by one of the band members, Bryce. I took the sketch and cleaned it up for use on promotional items. 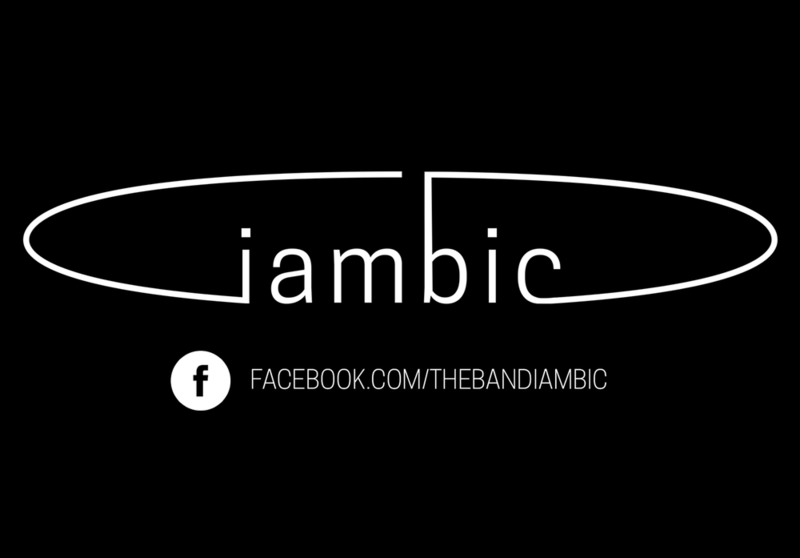 Find The Band IAMBIC on Facebook. I had the opportunity to photograph the band’s first show. Capturing some images for use on their Facebook page as well as for promotional purposes. The setting was quite warm and intimate. There were a few bands that performed, IAMBIC being the first. The band has some awesome potential and the members are some good friends. I wish them the best of luck as their band takes off! P.S. Sadly the house the band performed in and I photographed throughout, burned down recently. Wishing the Stirling Family all the best as they pick up the pieces.